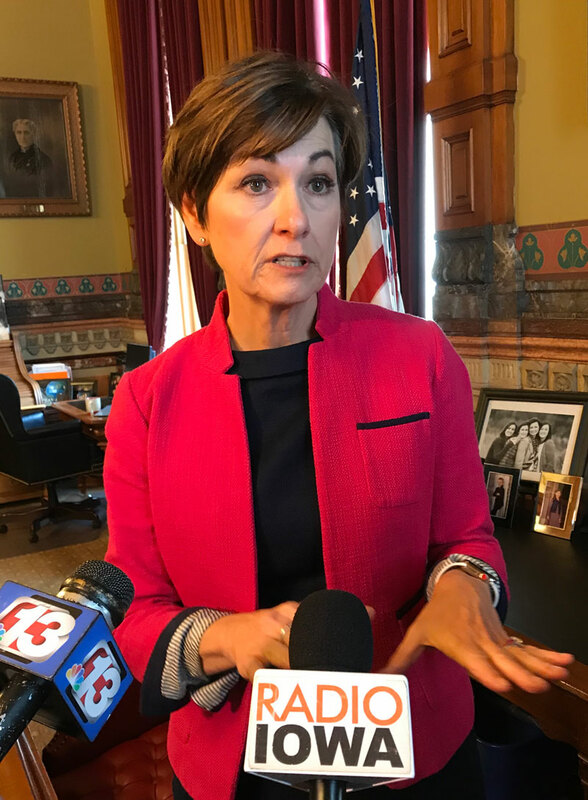 Governor Kim Reynolds says she’s willing to consider a bill that would raise the age for buying tobacco and other nicotine products to 21. Last September, the Food and Drug Administration warned there’s been a dramatic spike in teenagers’ use of battery-operated electronic cigarettes which use flavored liquids to deliver the nicotine high. 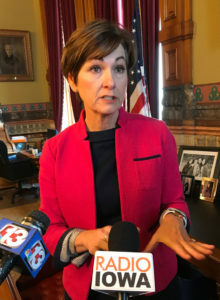 It’s called “vaping” and the governor said it is a growing problem in Iowa schools.